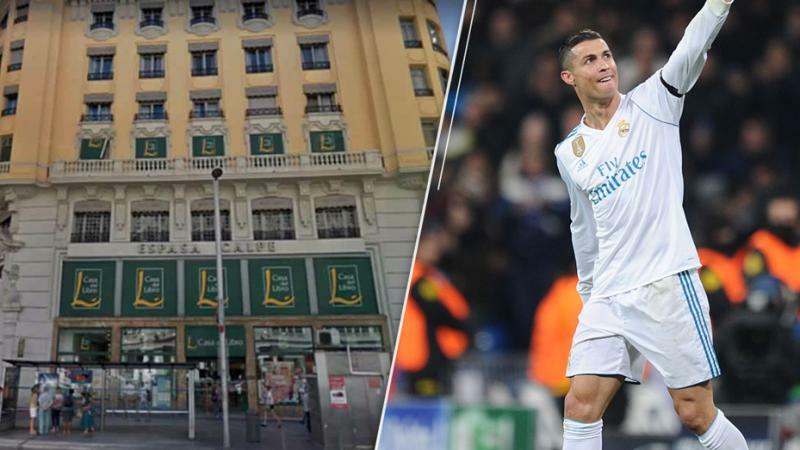 Cristiano Ronaldo, the famous Portuguese footballer, has purchased the historic Casa del Libro bookstore building in the heart of Madrid with plans to convert it into a luxury hotel. 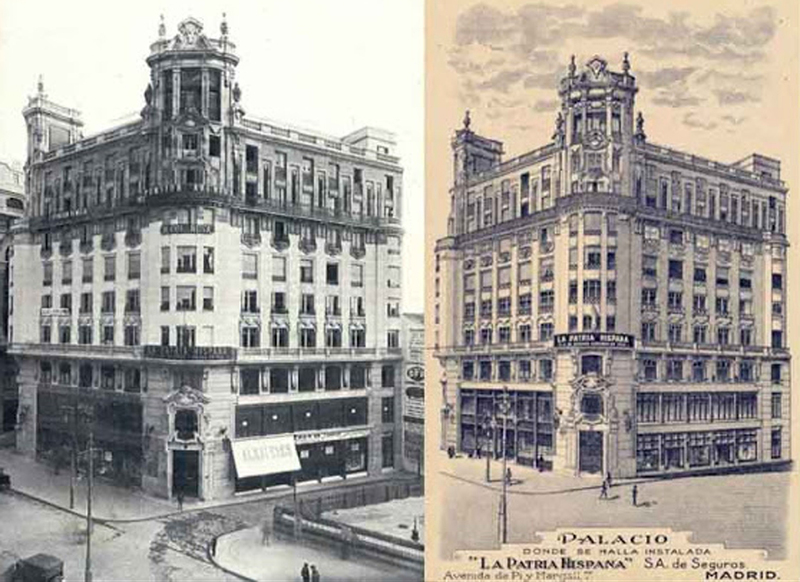 The 95 year old bookstore is housed in a beautiful building on the Gran Via designed by architect Jose Yarnoz Larrosa. It’s a sad day for book lovers, but nothing can stop the rich from their wretched pursuit of more wealth. 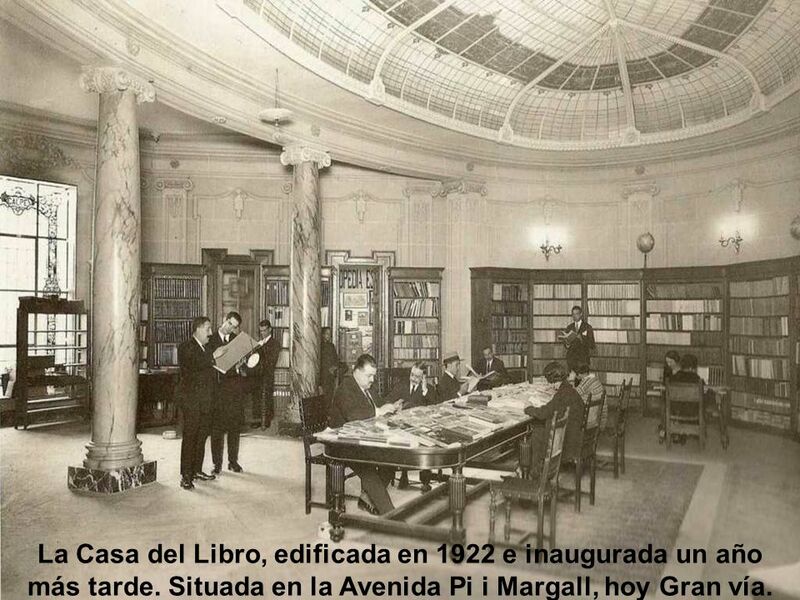 La Casa del Libro, edificada en 1922 e inaugurada un año más tarde. Situada en la Avenida Pi i Margall, hoy Gran vía. 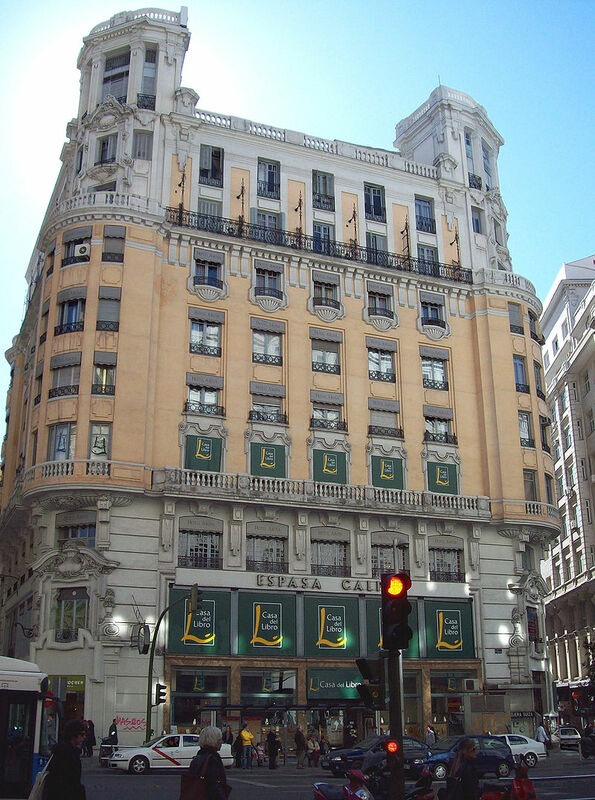 This entry was posted in Architecture, Books, Bookstore Tourism, Europe, Tourism and tagged Bookstores, Madrid, Spain. Bookmark the permalink.